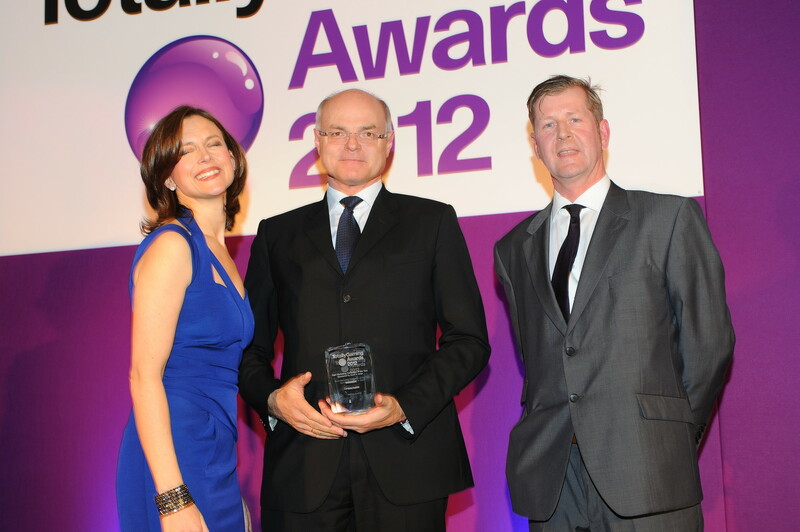 Casinos Austria has received the award for “Best Marketing Campaign” at the Totally Gaming Awards held in London on 23 January during the ICE 2012. The sell-out inaugural event acknowledged best practice and innovation in gaming in a setting that allowed the industry to meet and network in style. The Vienna-based gaming operator’s new multimedia campaign clearly impressed the judges. Both stylish and contemporary, the campaign portrays the “casino experience” from a new perspective, using catchy headlines that address consumers directly and convey the unique Casinos Austria flair with a twinkle in the eye and state-of-the-art imagery. Designed as a genuine multimedia package, the nationwide campaign makes use of all media formats – from print, posters, TV and cinema to internet banners, pre-roll ads or direct mail – and offers plenty of scope for local and/or regional adaptation. 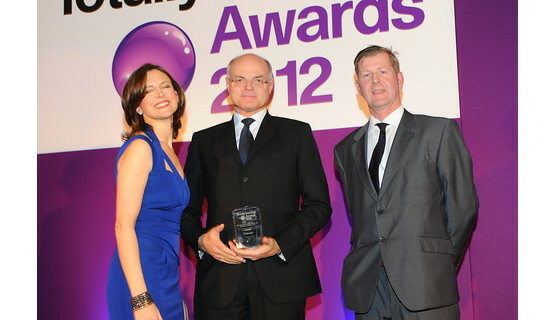 The “Best Marketing Campaign” award was sponsored by the renowned UK-based PR and communications agency, Scott & Jones. Other finalists in this category included Boylebingo.com, Casino Cosmopol, Gasser Chair Company, Holland Casino, International Game Technology (IGT), SPIELO International and Svenska Spel. All nominated marketing campaigns were judged on a variety of aspects, including originality and innovation, excellence in concept, copy and design, impact on customer experience, effective use of social media and social responsibility. “Casinos Austria is totally committed to social responsibility, so we particularly welcomed the fact this element was taken into consideration in the judging process,” said Stoss. Organized by Clarion Gaming in cooperation with the European Casino Association and the UK’s National Casino Industry Forum, the Totally Gaming Awards were developed to recognize and reward innovation, as well as great products and services, across the gaming industry. Awards were presented in a total of 12 categories, including Best Landbased Casino, Best Online Casino, Best Casino Operator, Best Online Gaming Product, Best Mobile Gaming Product, Best Bingo Product, Best Lottery Product, Best Betting Product, Best Street Supplier, Best Manufacturer, The Media Award and Best Marketing Campaign. Casinos Austria AG is the parent company of the Casinos Austria Group. The company also operates the 12 casinos in Austria and has held the sole concession to operate casinos in the country since 1968. For further details, please visit the Casinos Austria website.